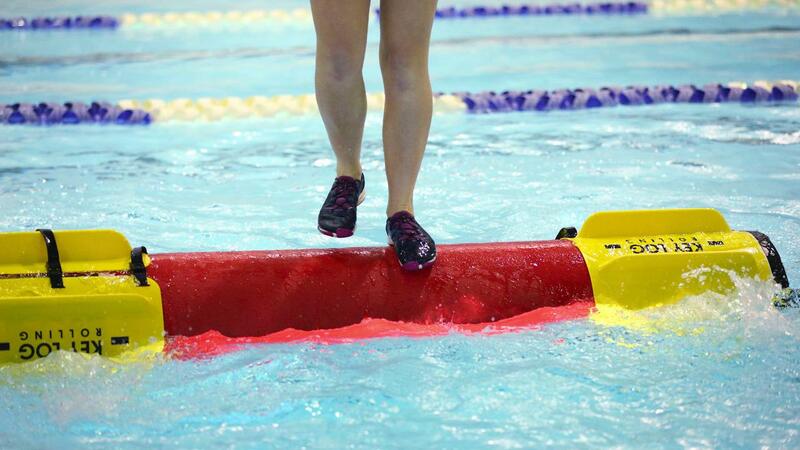 Strengthen your core, test your balance, and enjoy the pool with log rolling. Try it out in the Leach Pool. Our staff will be there to help you get rolling! Reserve your spot in advance in the FSU Rec app or simply drop by and give it a try.